Karon Lynn has taught dance all over the United States and in many different countries internationally. 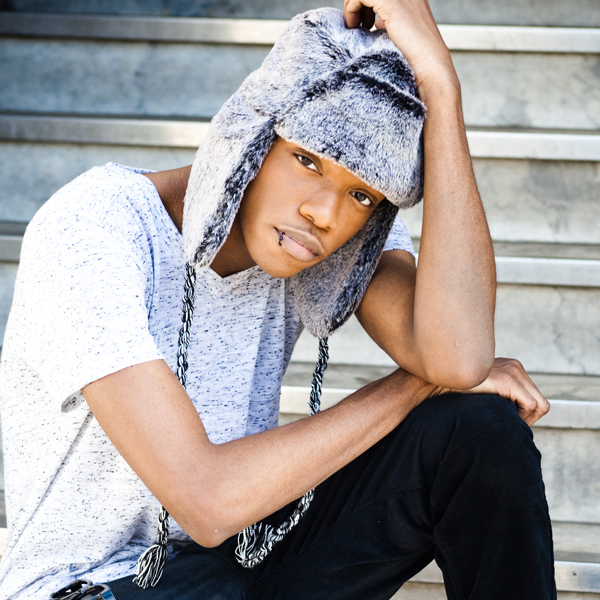 He has trained for many years in numerous styles including Ballet, Jazz, Contemporary and Hip-Hop. 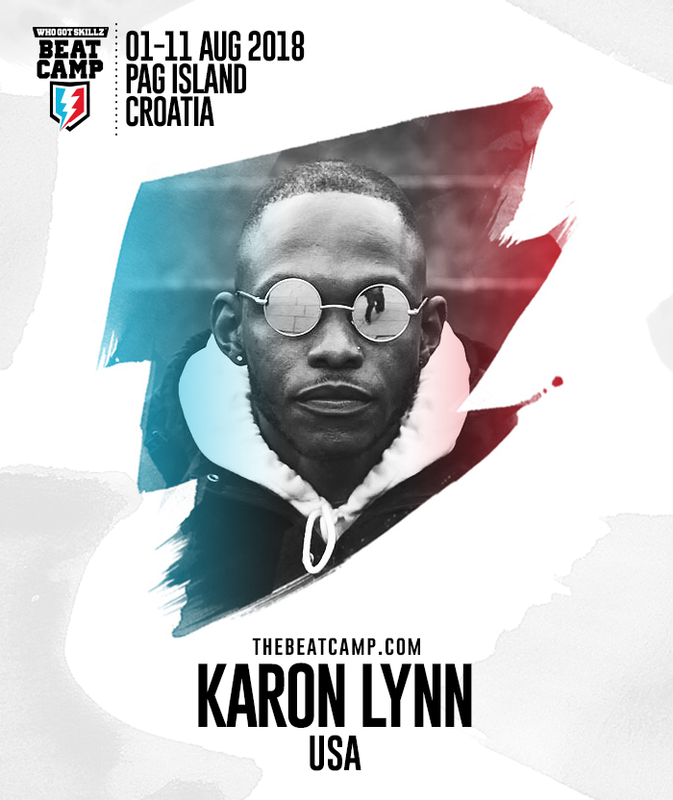 Karon has worked with some of the biggest names in the industry including Jamie King, RJ Durell & Nick Florez,Brian Friedman,Ant Boogie from the amount boyz, JR Taylor and Jamaica to name a few. 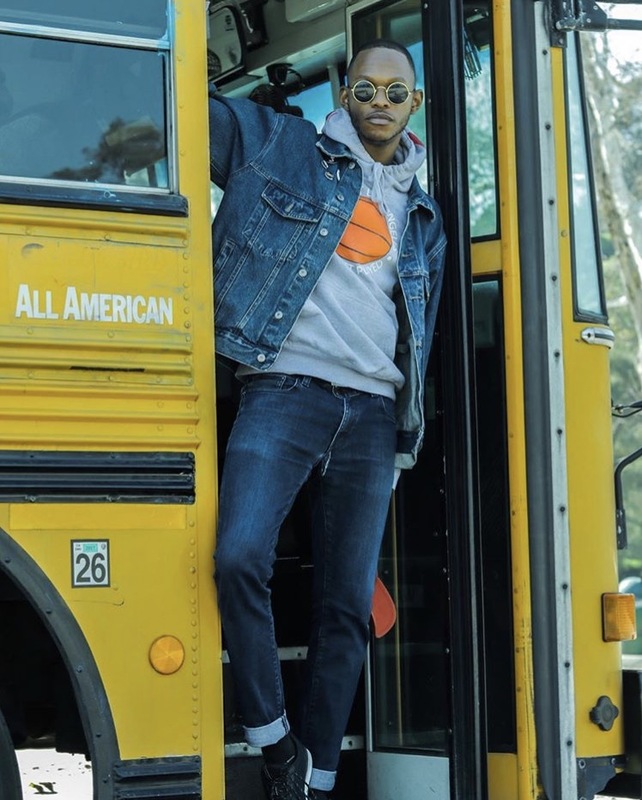 He has also performed in numerous TV shows and Award Shows Including the American Music Awards, MTV’s It’s On With Alexa Chung,Good Day New York,KTLA Morning Show,MTV’s VMA Promo and The Wendy Williams Show. He has also had the opportunity to dance for Ryan Leslie and Kristinia Debarge whom which he toured the U.S with as the opening act for the Britney Spears Circus Tour. With all this under his belt is has created his own style and personality and calls his style Jazz Funk. You will walk out of Karon’s class feeling encouraged and ready to just dance more and more. With great music and a great atmosphere to just wanna dance Karon will always bring his knowledge of dance and all his knows to his class and leave you wanting to come back for more. Most recently you could spot it next to Justin Timberlake performing at SuperBowl’s halftime show, which was choreographed by Marty Kudelka.